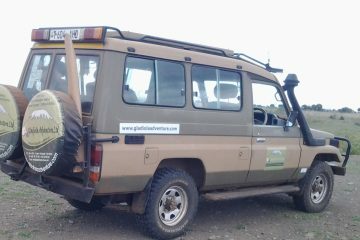 Gladiola Adventure introduces Tanzania Safaris and Car Hire/Rental Services in Arusha Tanzania. 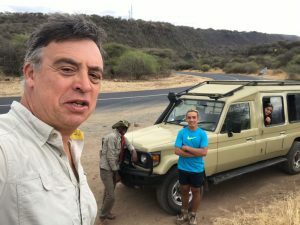 - Gladiola Adventure | We are a full-service inbound tour operator offering safari and car and camp hire/rental services in Arusha Tanzania. 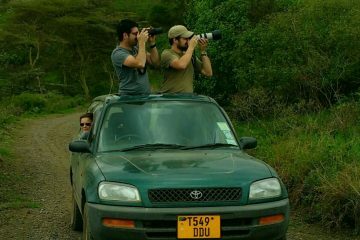 Gladiola Adventure | We are a full-service inbound tour operator offering safari and car and camp hire/rental services in Arusha Tanzania.BlogCar Hire/Rental ArushaGladiola Adventure introduces Tanzania Safaris and Car Hire/Rental Services in Arusha Tanzania. 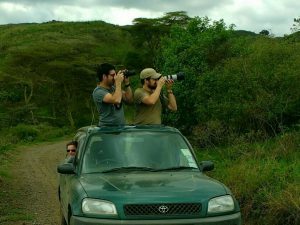 We pre-book campsites in popular national parks, like Serengeti National Park so assure the best accommodation facilities, all paper works and security. 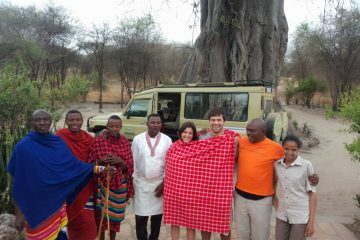 We also offer 5% discount for our pre-planned program/itinerary. Accommodations during the trip are campsites; B&B’s and lodges. The trip is including reliable car rental, insurance, accommodations, reservations and a driver/guide upon request. Note: The price for 5 people or more can be requested and depends on the local possibilities. 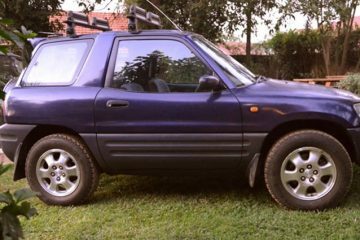 Car Rental, Rav4 (5-doors)With a Budget of 80 USD/Day, rent a fully equipped Rav4 4WD (5-doors), and take a safari into some of Tanzania’s most safari prolific game reserves and wildernesses….